As 2017 bids us adieu, Autocar has gathered an eclectic team of the best sports cars this year had to offer in order to crown this year’s champion. 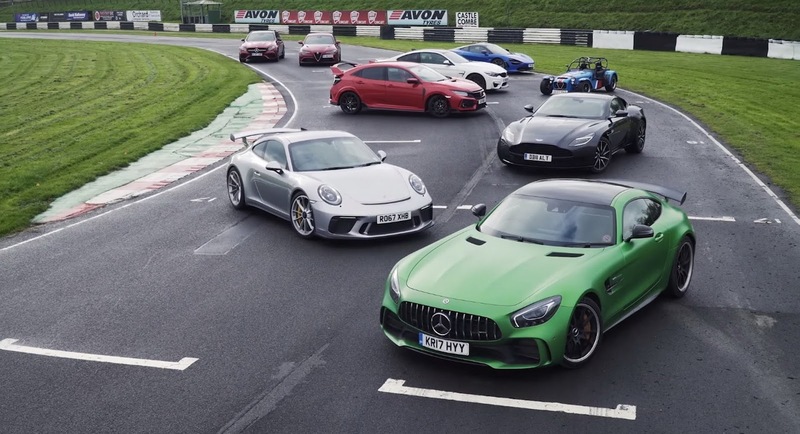 The best of the best list for those past 12 months includes cars like the Alfa Romeo Giulia Quadrifoglio, Aston Martin DB11 V8, BMW M4 CS, Caterham Seven 420R Donington Edition, Honda Civic Type-R, McLaren 720S, Mercedes-AMG E63 S Wagon, Mercedes-AMG GT-R and Porsche 911 GT3. Being the fastest around a track isn’t what this is all about, with the journos instead trying to find out which one does the best job at being a sports car both on the road and on a circuit. Therefore, things like chassis balance, grip, power delivery, steering and damping quality are all taken into consideration before deciding which one performs the best as a driver’s car. It will be certainly interesting to see how cars like the Honda Civic Type R and the Alfa Romeo Giulia Quadrifoglio compare against the McLaren 720S and the latest Porsche 911 GT3, don’t you agree? If the answer is ‘yes’, get yourself comfortable and prepare for 40 minutes of high-speed driving, along with the usual insights, on the video linked below. 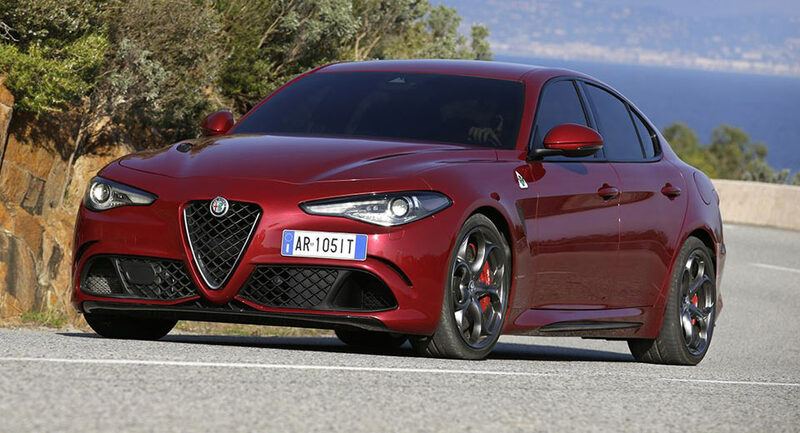 The Alfa Romeo Giulia is offered with two engines in the United States but it appears there will be a new variant to slot between the entry-level model and the range-topping Quadrifoglio. 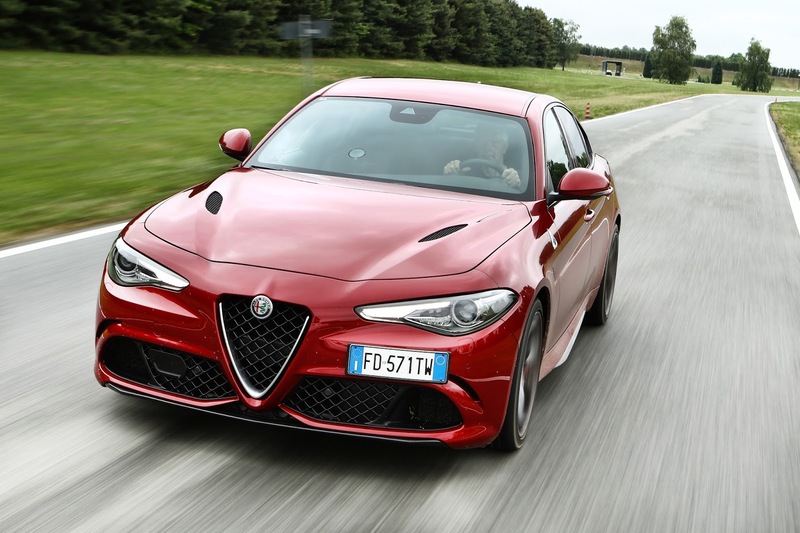 According to automotive journalist Bozi Tatarevic, FCA’s service site is now showing the 2018 Giulia with a high-output turbocharged 2.0-liter four-cylinder engine. The listing shows the engine produces 350 hp (261 kW) which would slot it nicely between the turbocharged 2.0-liter four-cylinder with 280 hp (208 kW) and the twin-turbo 2.9-liter V6 with 505 hp (376 kW). 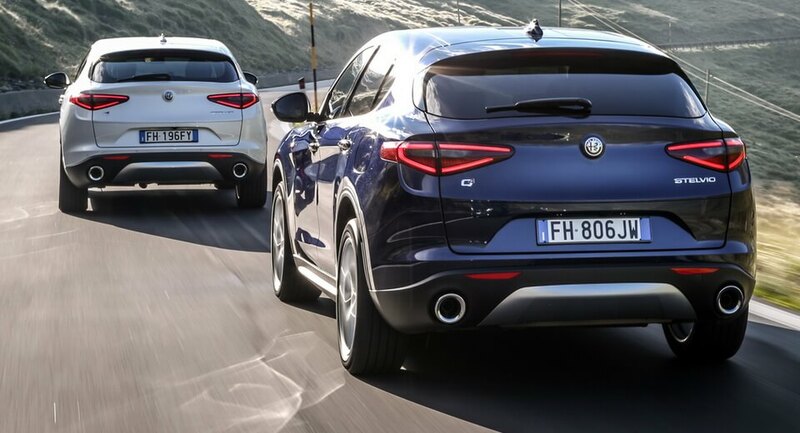 Little else is known about the engine but it should be noted the listing shows global service information and the entry includes the Giulia’s 2.2-liter diesel engine which isn’t offered stateside. As a result, it doesn’t necessarily mean the high-output engine will be available in the U.S. 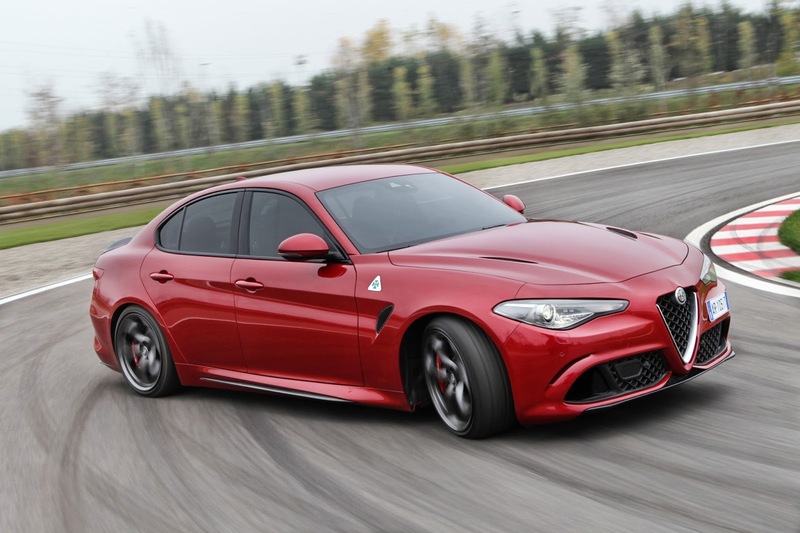 Car and Driver reached out to Alfa Romeo USA and was told there are “No plans for any other engines for Giulia in North America for 2018 model year besides the 2.0L and 2.9L versions.” However, as the publication notes, Alfa Romeo didn’t say anything about the 2019 Giulia. Forza Motorsport 7 is making a brand new car pack available to gamers, one featuring a wide variety of vehicles across multiple categories. From off-roaders to race cars and more, this ‘Samsung QLED TV’ car pack looks like it should deliver some very worthy additions to anybody’s in-game garage. We’re talking a 1957 Maserati race car, a 2017 Abarth 124 Spider, a 2015 Honda Ridgeline Baja Trophy truck, Nissan’s famous Bluebird Super Silhouette race car from 1984, Porsche’s 935/78 racer, the Toyota Land Cruiser Arctic Trucks AT37 and the 2017 Alfa Romeo Giulia Quadrifoglio. 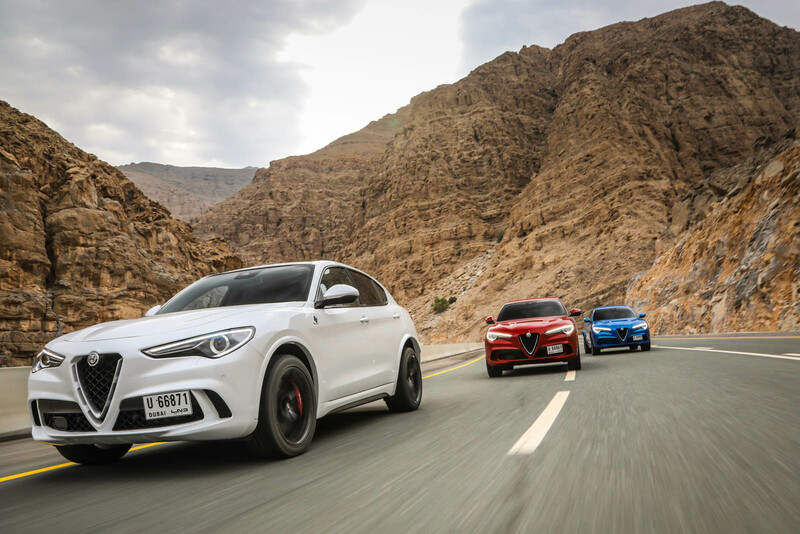 As you can see, there’s a strong racing theme here, with a lot of classics on hand – something for the Abarth 124 or the Giulia QV to aspire to, we reckon. In total, there are seven new cars, three Italian brands, three Japanese brands and one from Germany. The new car pack is available to download now. 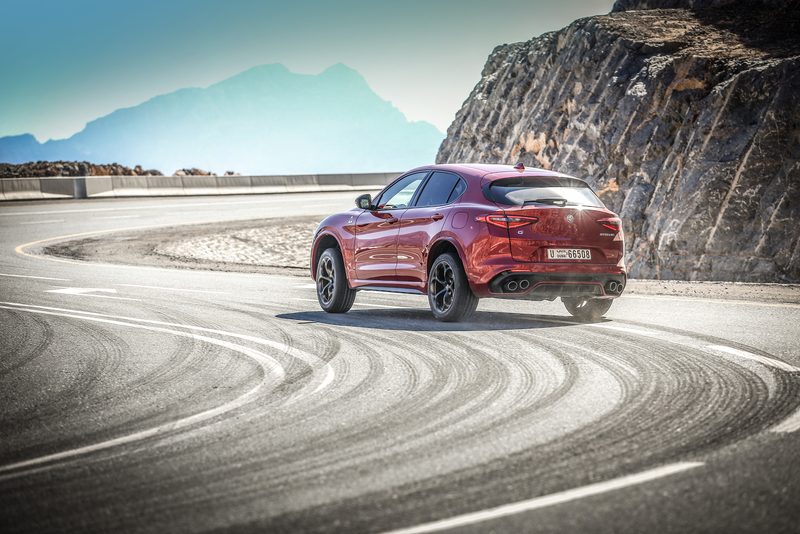 Alfa Romeo and Maserati are slowing down their production rates in Italian factories, following a sales hit in China due to new import rules. If there is a car today that embodies the essence of what an Alfa Romeo is or should be, it’s this: the Alfaholics GTA-R 290. 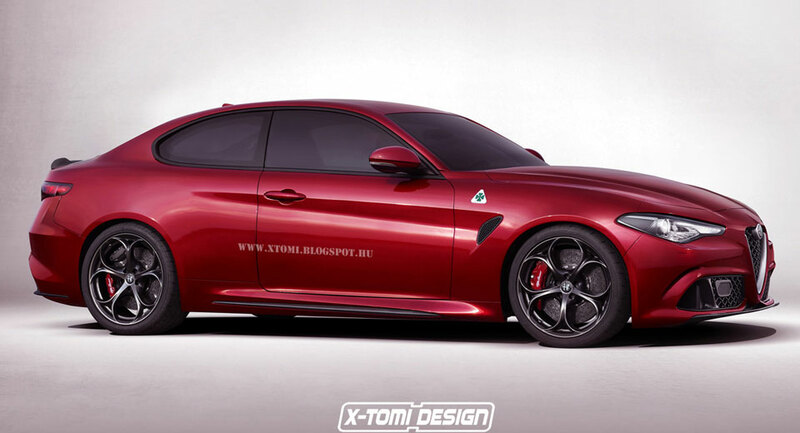 Alfa Romeo may have pushed back its 5-Series size sedan until early next decade but the Italian company is pushing ahead with its plans for a Giulia Coupe. 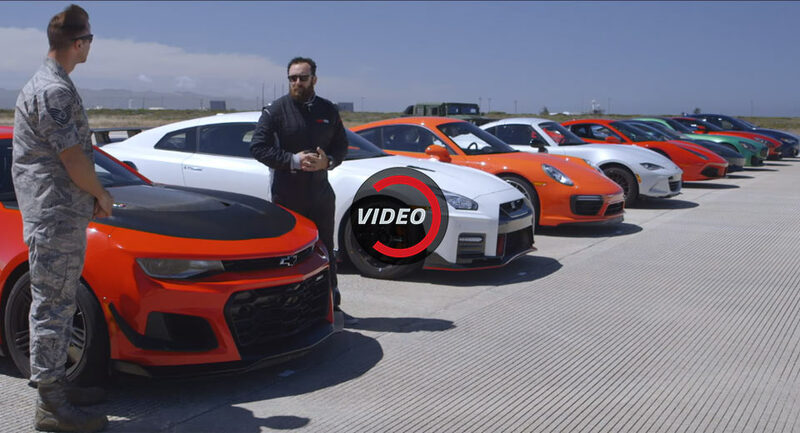 As part of Motor Trend’s annual Best Driver’s Car competition, the publication organizes what it dubs the “world’s greatest drag race.” Now in its seventh year, the race has morphed into an event many patiently wait 12 months to see. 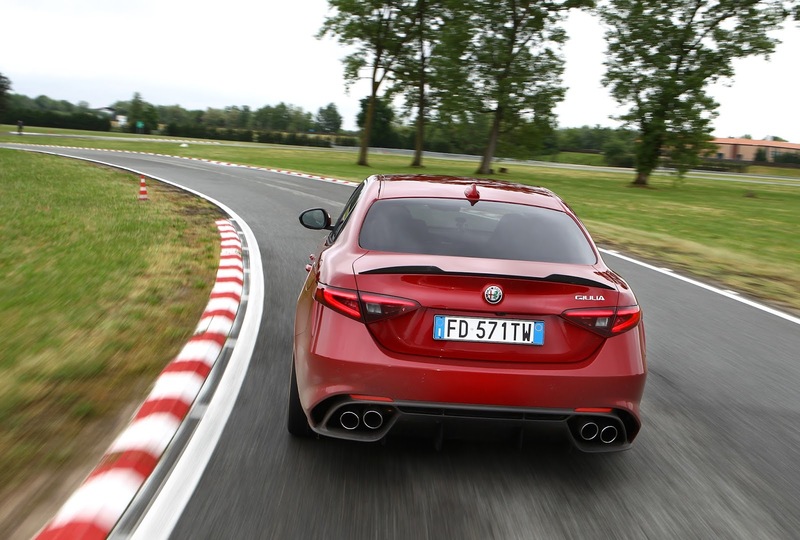 Having watched a seemingly endless array of Alfa Romeo Giulia Quadrifoglio reviews, it’s safe to say that Alfa’s return to the sports sedan market has been a success, at least from a driving standpoint. 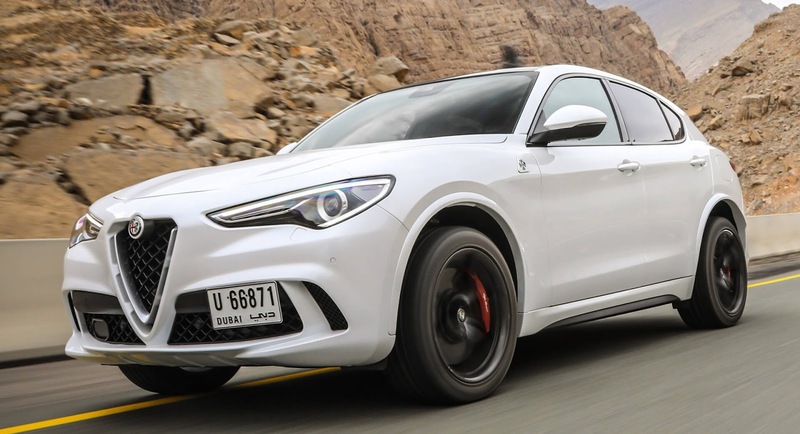 Put the likes of Sebastian Vettel and teammate Kimi Raikkonen behind the wheel of a RWD 510 PS (503 HP) sports sedan, and tires are going to get abused. 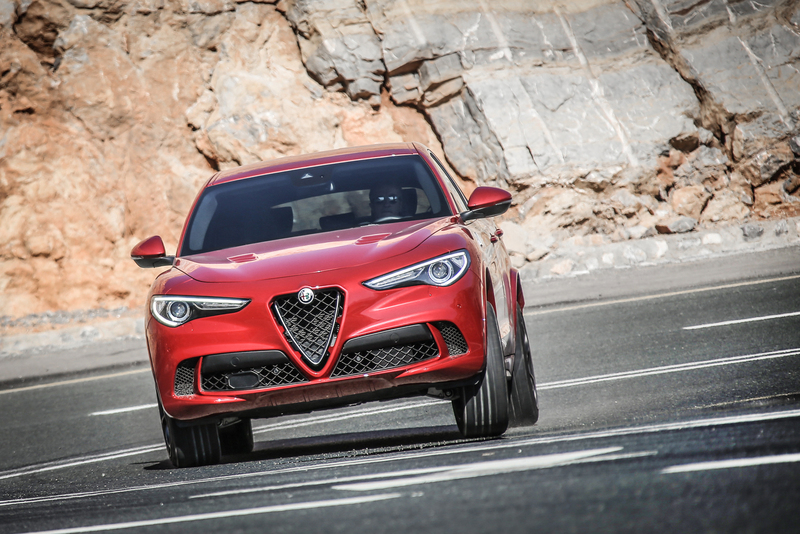 The Alfa Romeo Giulia got off to a bit of a rocky start but the company is hoping for greater success this year. 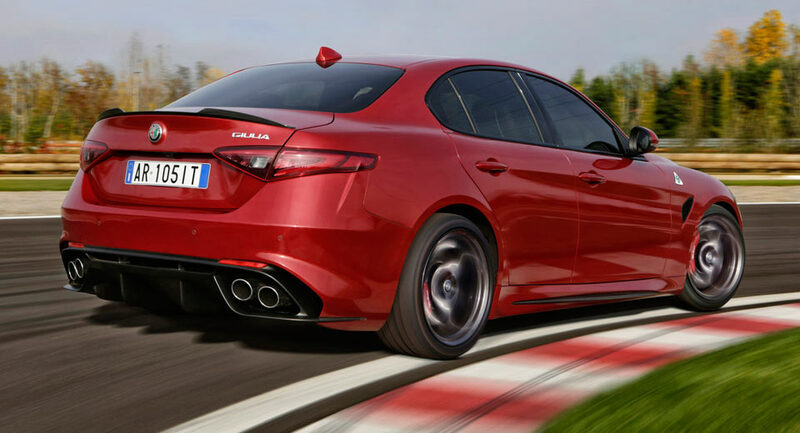 U.S. buyers looking to gets the keys to an Alfa Romeo Giulia Quadrifoglio will have to cough up more cash for the 2018 model year car, following confirmation that the sports sedan is now $1,500 pricier. 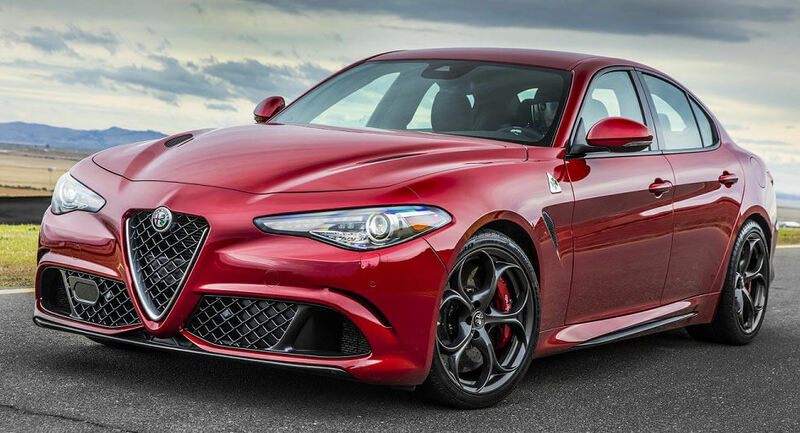 Alfa Romeo is looking to make the most of the limited supply of Giulia Quadrifoglio models in the United States with some very steep leasing offers available.